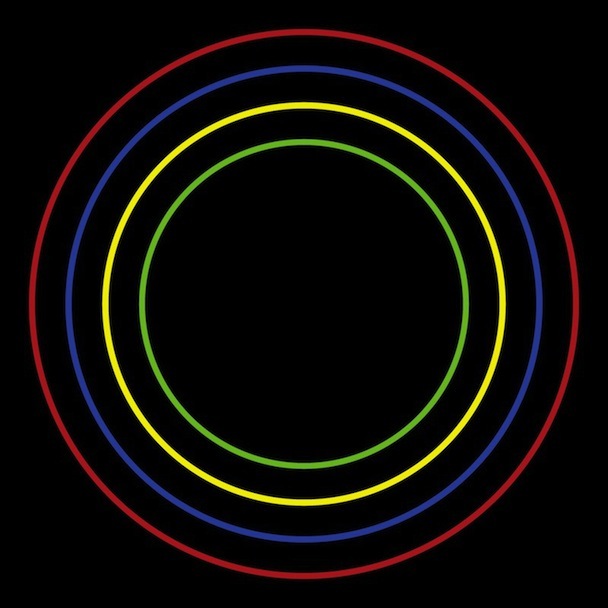 Bloc Party fans here is your chance to stream their new album "Four" before it is released next week. The fourth studio album is scheduled to be released August 20th. I had a chance to listen to it today and it is a true return to form album for Bloc Party. In true to form fashion Kele and the boys return with a hint of "Silent Alarm," something many Bloc Party fans have been waiting for. Now I myself consider "Silent Alarm" their best album yet, but after giving "Four" one listen, it is hard to decide which is best, we will let you decide.